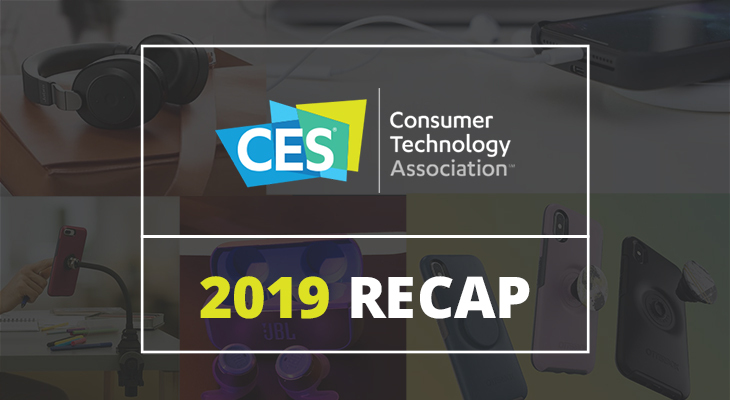 Another exciting CES is in the books and VoiceComm was proud to be a part of it. New technology and products were presented in numerous markets including 5G, home and fitness. The VoiceComm team was representing in full effect along with our most valued partners discussing new products and strategies for the upcoming year. Here are some exciting product announcements our partners made during the show that we look forward to seeing delivered to market in 2019.